Members please login to the left. Feel free to contact us at 619-889-1589 for more information. 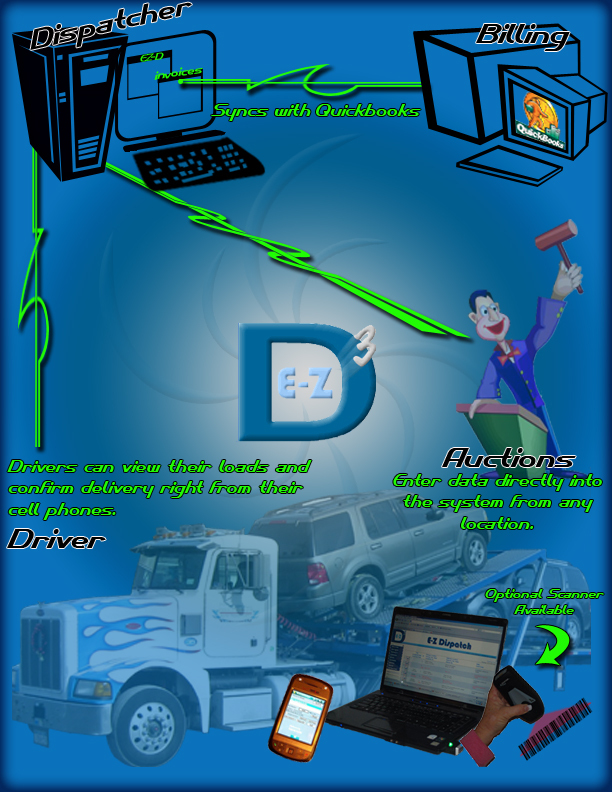 Allow your drivers to log in from a laptop, tablet, or cell phone and retrieve their instructions. If you would like more info, feel free to contact us.